I know Christmas is over but I've been having a bit of a hard time lately which has meant that blogging slowed down tremendously. 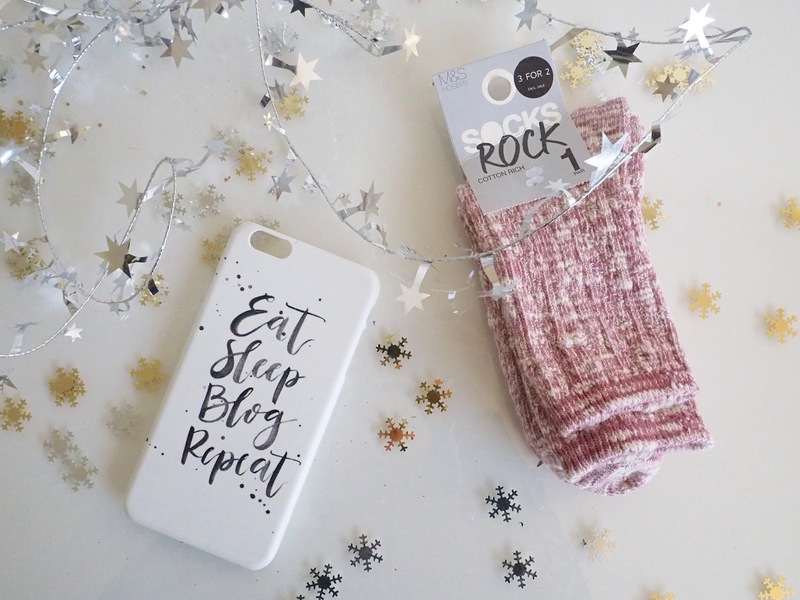 I had two gift guides planned which didn't go live in time, however I still wanted to share these gift ideas with you all because lets face it, now is the best time to shop (hello sales!) and this time it's not focussed around beauty products. Think of this as more of a lifestyle selection, bits for the home and some presents suitable for couples, whether you need presents for upcoming birthdays, Valentines or next Christmas, hopefully you'll find something here. I'm all about cute home wear and accessories and I always look to Next when I want something of quality, but still at an affordable price. Two stand out pieces for me are the teapot for one and the Cookie Jars. 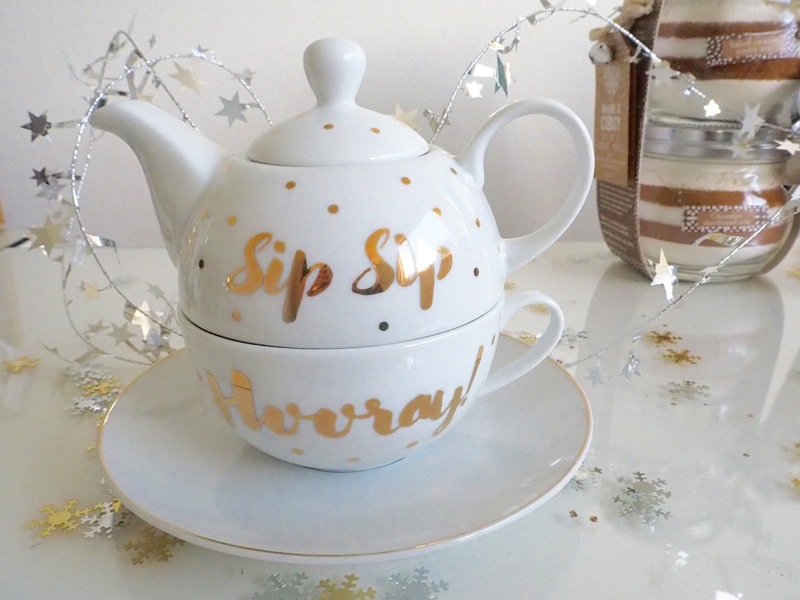 Both make such cute presents, the teapot is adorable, I love the little saying written on it and it would look lovely on display or for actually using. 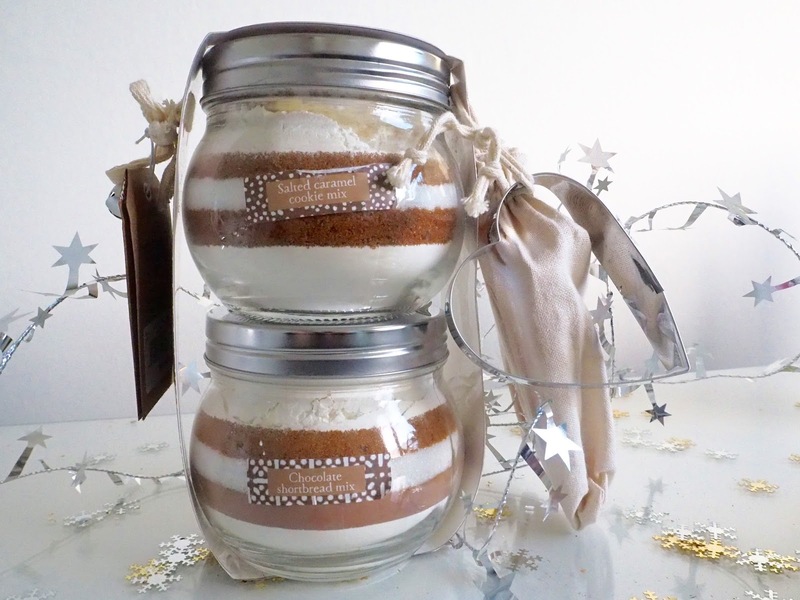 I've always been a fan of the cookie mixes in jars too, and this twin pack is gorgeous. Both flavours of biscuit sound delicious and I love the additional heart cookie cutter and letter stamps to decorate the biscuits with. 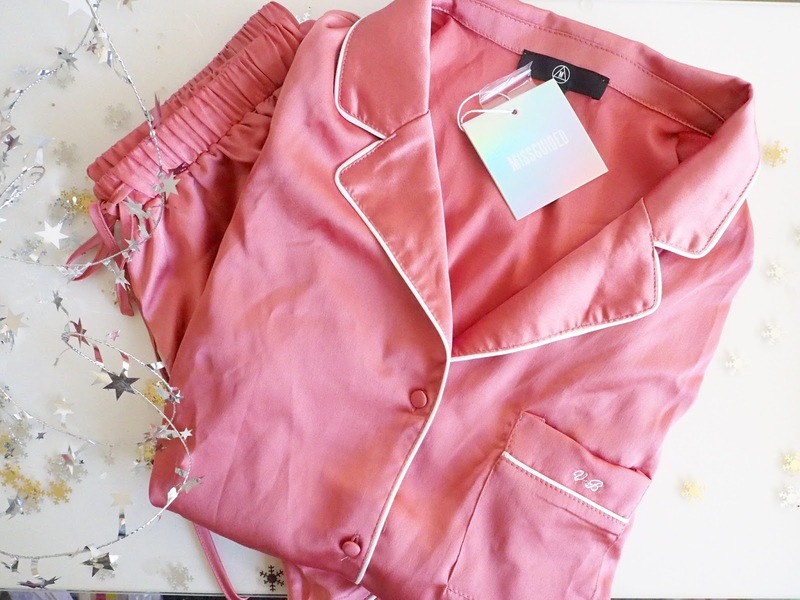 Silky pjs are all the rage again and this pink pair of Missguided pyjamas are just beautiful... Very Victoria's Secret without breaking the bank. If you want to make the gift extra special, why not have them personalised with initials on the pocket like mine?! 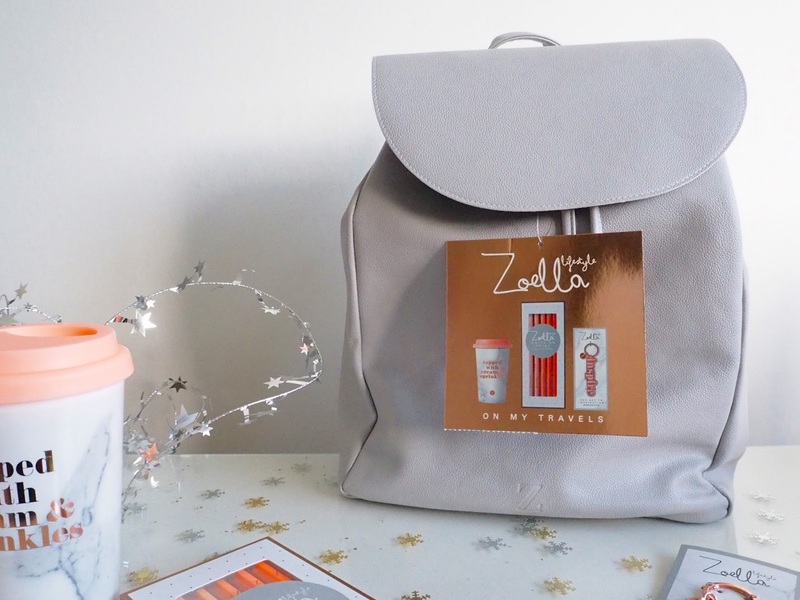 Of course I had to give a mention to something from the Zoella Lifestyle range... One product I really like is the 'On My Travels' backpack which came with the cute marble cup, pencil set and Inspire keyring inside. The backpack itself is very simple and stylish in a beautiful shade of grey with bright orange lining, it will make a perfect school or college bag. 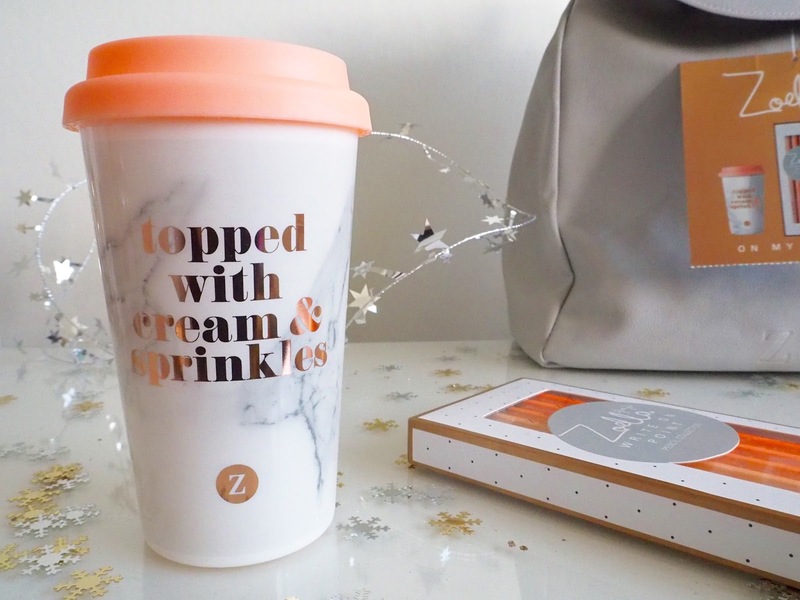 The cup is my favourite of the items included inside the bag (I just can't get enough marble!) 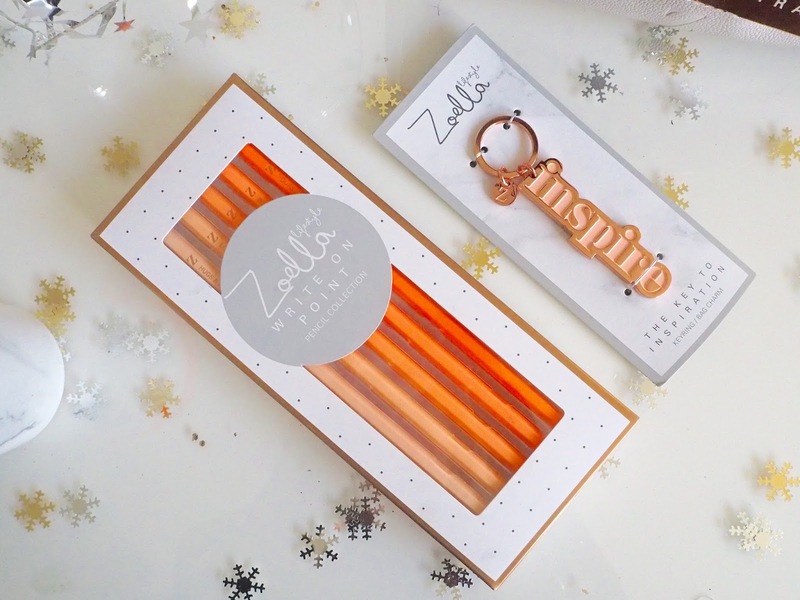 but the pencils and keyring make cute gifts for a teen too. Any homeowner will be a happy recipient of a reed diffuser, and there are some really beautiful sounding scents available from the English Heritage range. 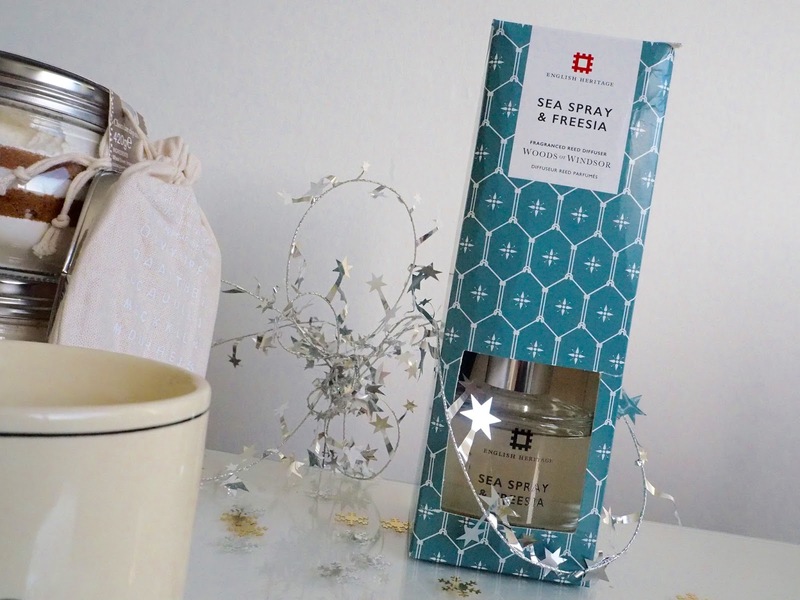 The Sea Spray and Freesia is my top pick, but I also think Watermint & Rosemary sounds amazing too. 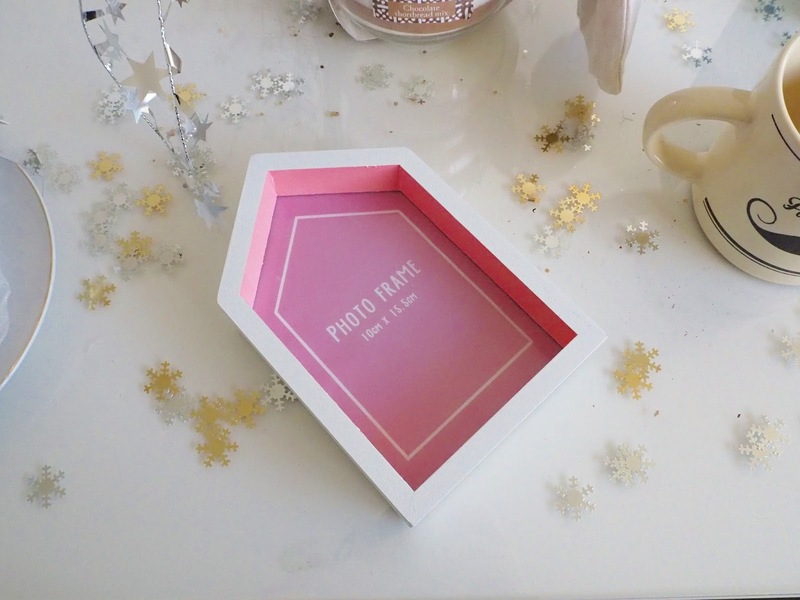 As a cute little extra present, I think these Beach Hut Photo Frames are adorable! They are available in various sizes, and I can imagine them looking amazing lined up on a windowsill or shelf to resemble a row of beach huts. If you live by the sea, these would be such a cute little accessory to have in your home, and the fact that they're plain white and really simple means that they will fit into almost any interior style without clashing at all. 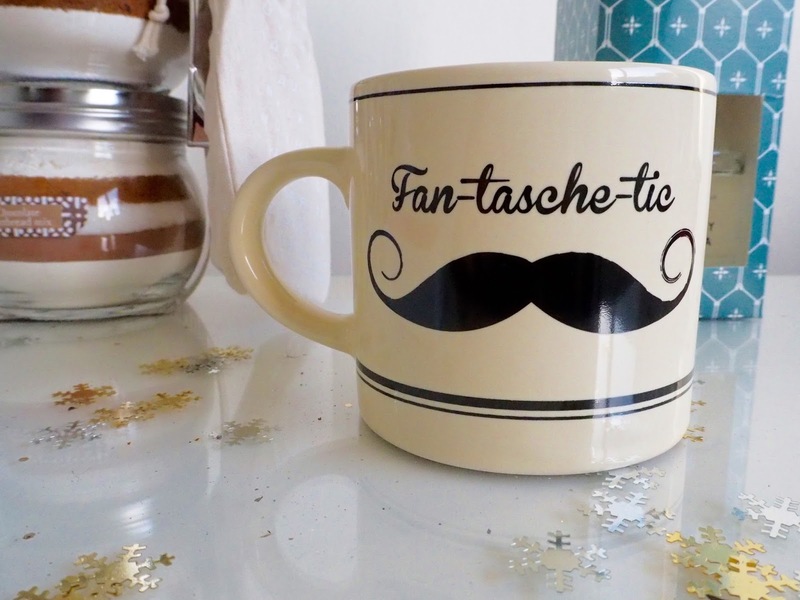 Silly mugs are always an ideal stocking filler, and I love this Fan-tasche-tic Moustche Mug. Wether the recipient chooses to use it as a mug, a pen pot or just as a bit of decor, it's going to come in handy in some way or another. Wrap it up and fill it with sweets and there you have a really nice gift. 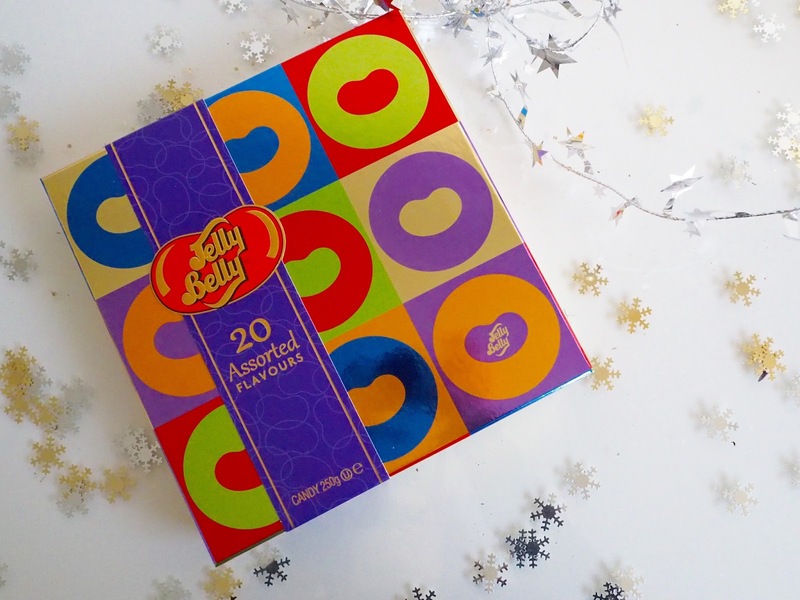 I've mentioned Jelly Belly sweets on here a few times now... Can you tell they're my faves?! An ideal gift for anyone is this lovely box of mixed flavours, which includes all of the usual suspects, all the normal and none offensive flavours that have become some of the best sellers... I know I'd be glad to receive this! For something really unique, I think a personalised phone case is always a winner. CaseApp allows you to upload photographs, text or fully customise your own design onto a phone case, so you can have something completely unique to you or the person you're gifting. If you're not overly creative there are lots of pre-made designs to choose from too. And call me boring, but I think some M&S socks are an amazing present. 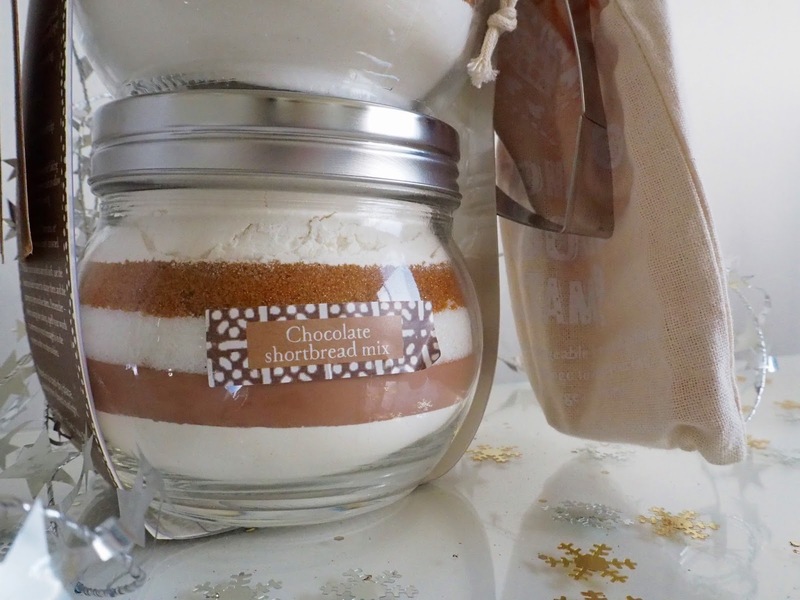 So soft, so cosy and such a necessity! I always wait for my birthday and Christmas to bulk up my sock collection! 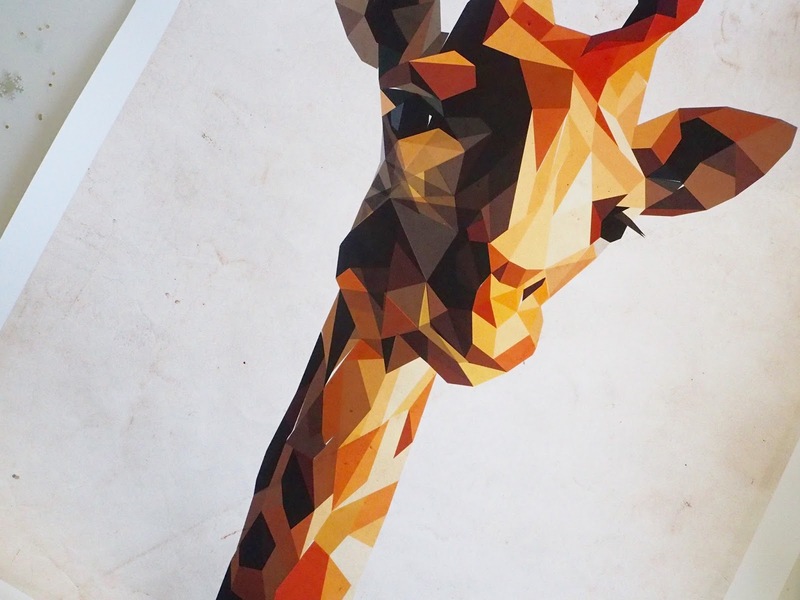 Last, but certainly not least is this beautiful Giraffe print from BeArty at Amazon. This is really different and quite quirky... As an animal lover, I think this would look beautiful in a hallway or living room. I have never received a print or picture as a gift before, so it could be a good idea for one of those people who has everything!